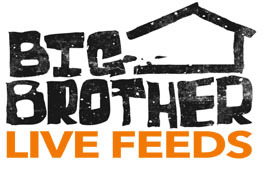 WeLoveBigBrother.com interviewed all of the houseguests immediately after the finale. Plus, we have exclusive interviews with Executive Producers Allison Grodner and Don Wollman. Also, what does Casting Director Robyn Kass have to say about BB10? In addition, we’ve posted pictures from the Big Brother 9 after party!